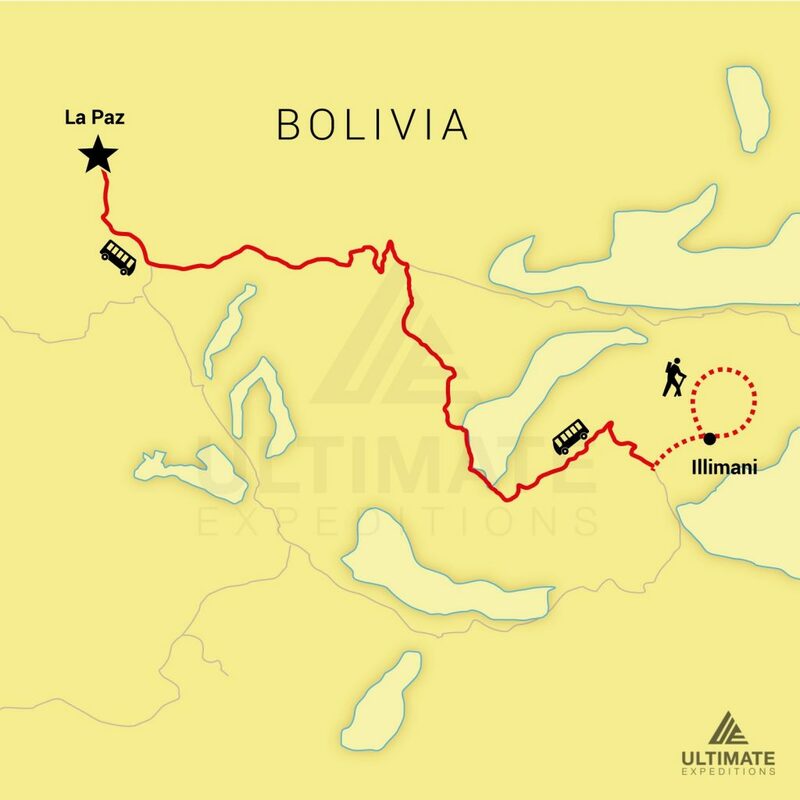 4 Day Illimani Climb | Ultimate Expeditions | The Best Adventures on Earth. 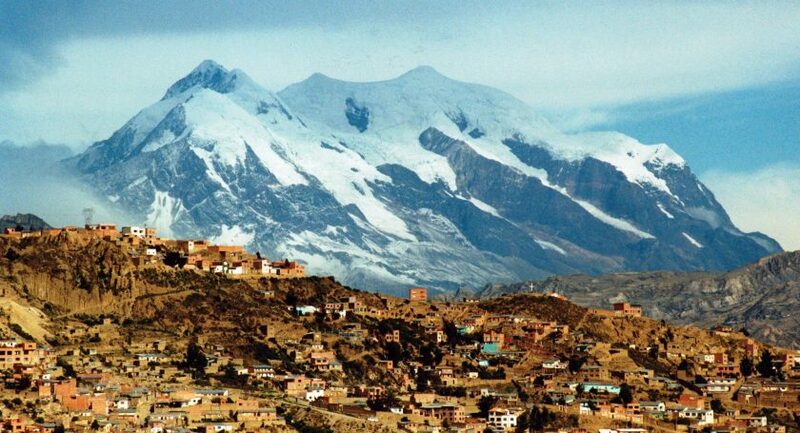 The permanently snow covered Illimani, is one of Bolivia’s most sacred landmarks that soars 21,122 ft. in elevation, overlooking the capital city of La Paz. 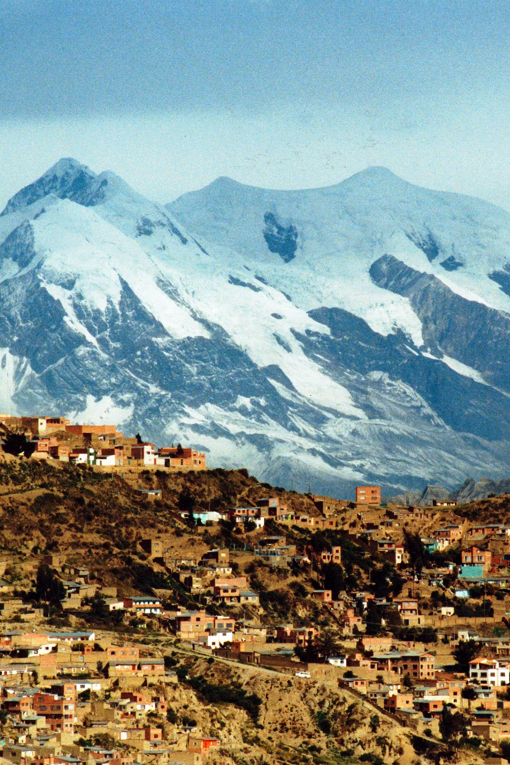 After Nevado Sajama, Illimani is the second highest peak in Bolivia and 18th highest peak in all of South America. 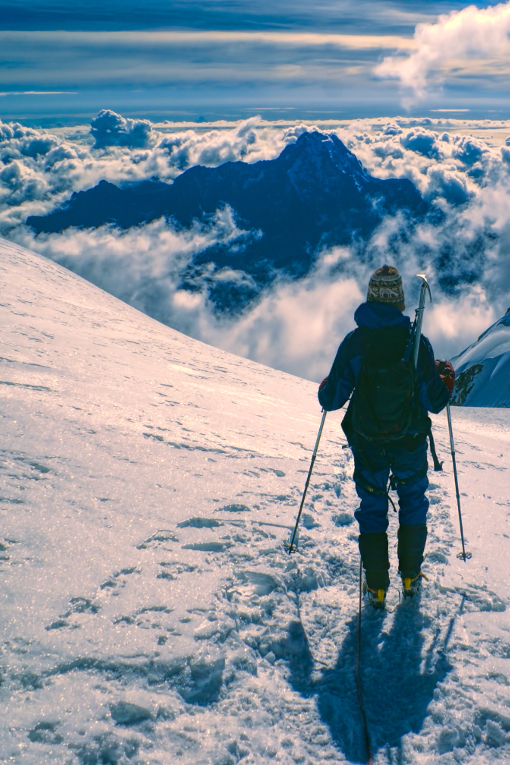 This 4-day Illimani climb is reserved for determined mountaineers; it is technical, demanding and considered the most difficult in Bolivia. 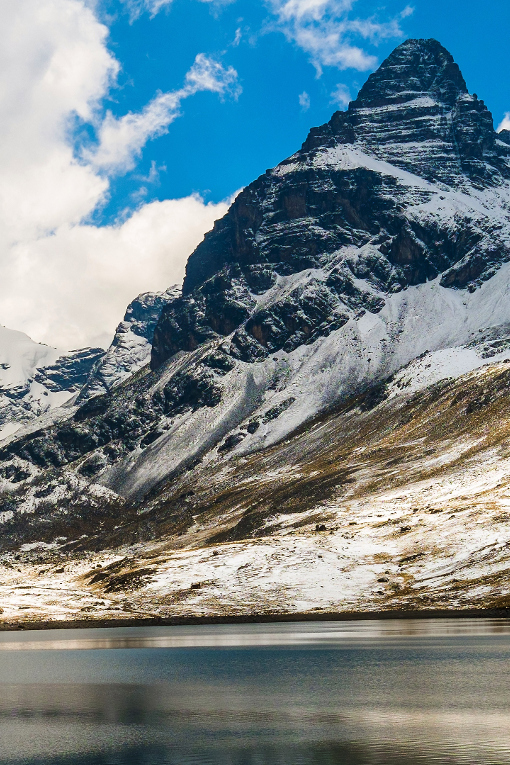 It is recommended that you have experience with high altitude trekking. We will pick you up from your hotel in La Paz and drive approximately 3-hours in a 4x4 vehicle, until we reach the small town of Cohoni. Here we will meet our porters and mules and once our gear is loaded we will begin our ascend to base camp. As we make our way to camp we will enjoy countryside views and lunch en route prepared by the cook. After breakfast we trek approximately 5-hours the terrain will be loose rock and scree, until we reach Condors Nest (Nido de Cóndores). 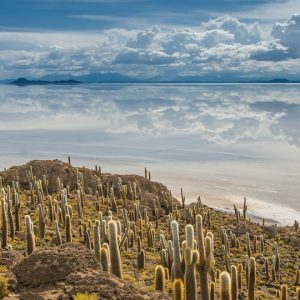 As we climb we will enjoy views of Huayna Potosi and Sajama, as well as the beautiful Lake Titicaca. Once at Condors Nest, we will set up camp and enjoy the nightlights of La Paz and El Alto from 18,044 feet above sea level. In order to reach the summit of Illimani’s South Peak before sunrise, we will have an early morning start around midnight. 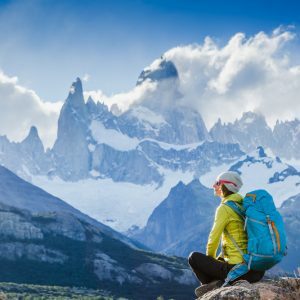 The climb will be on ice and snowy ridges, passing deep crevasses and climbing sloping walls of 65º. The last snowy ridge takes us to the summit and once at the top we will enjoy the views, take photos and then descend back to base camp. Today will be a long day of climbing, approximately 12-15 hours. 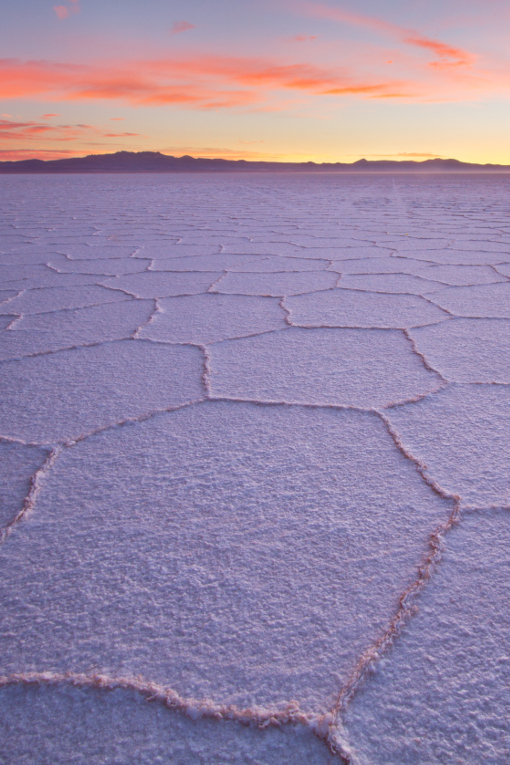 In the morning we descend to the small town of Cohoni, where our vehicle will be waiting to drive us back to La Paz.